Dawn Ellmore Employment: What fuels innovation? Is there a formula to successful innovation? If so, what are the components that make up a truly innovative company, whether it’s a start-up or an established company? 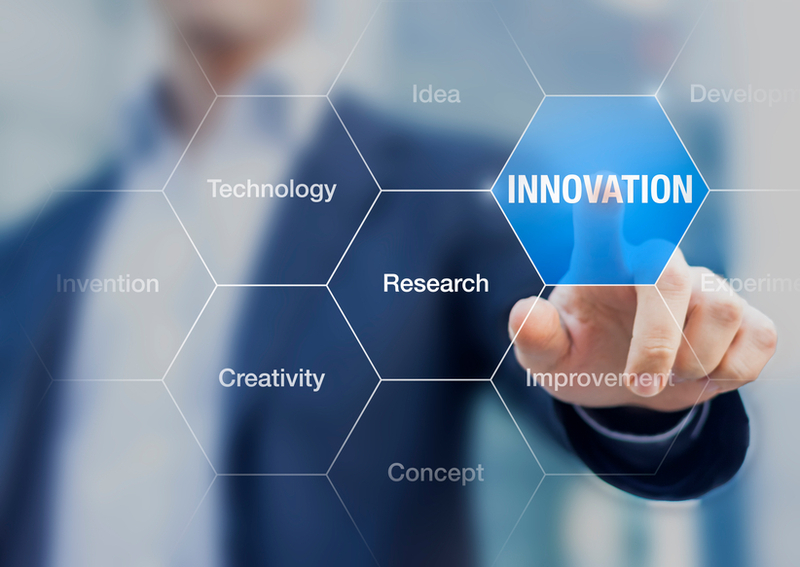 The Global Innovation Index, which is compiled every year by INSEAD business school and the World Intellectual Property Organisation, gives insight into the formula for innovation in different countries. The top 16 most innovative countries this year have various things in common. They are creative in their teaching, intelligent in their business dealings, happy to take risks at the forefront of the business world and routinely enforce progressive laws. Seven categories were assessed to compile the top 16, including commitment to creativity and knowledge, research and development, quality of institutions, market and business sophistication and the strength of the infrastructure. 1. Switzerland has topped the list for innovation since 2011. Its success lies in its flexibility and ability to transform innovative thinking into projects that make money. This knowledge-based economic thinking has led to hugely innovative products, including local bank UBS using virtual reality to communicate with clients. 2. Sweden has made it to the top three for six years in a row, thanks primarily to its exceptional universities and high-achieving graduates. 3. The Netherlands comes top in the business sophistication category, thanks to the volume of patents filed and is third overall. High scores were also amassed in the knowledge and technology categories, which covers inventions and trade marks. 4. The United States has stayed at number 4 in the list since 2016. Its main strength historically lies in its global markets, its high value stock trades and its wide use of technology. 5. The United Kingdom is kept near the top of the list thanks to its infrastructure projects, such as London Crossrail. However, the UK notably scores lower in productivity and education than many other countries in the top 16. 6. Denmark has moved up two places since last year, due to an effective government, high quality education and large number of researchers. 7. Singapore remains one of the most consistently innovative countries and continues to stand out for its environmental sustainability and political environment. 8. Finland has dropped a few places this year despite normally appearing in the top five due to a decline in research and technology. However, it’s still consistently number one in the education category. 9. Germany has a particularly strong technology output, including specifically in the automobile sector. It also ranks highly in the creation of patents. 10. Ireland is down from number 7 in 2016, but is still thriving in terms of creativity and infrastructure. 11. Republic of Korea scores extremely highly in the Index for its education, and reports huge growth in R&D (research and development). 12. Luxembourg, although very small, scores highly for its creativity, particularly in printed books and films. 13. Iceland has been at number 13 for three years as it fights back from its financial troubles. It scores highly for its technology and has the goal of storing huge amounts of the world’s internet data. 14. Japan has beaten its 2016 ranking by two places and is highly regarded particularly for its technology and manufacturing sectors. It also comes in top in patent filings and infrastructure. 15. France jumps three places from its number 18 ranking last year thanks to its strengths in market sophistication. This covers venture capital deals, and it also ranks highly in R&D. 16. Hong Kong has fallen nine places since 2013, and continues to fall due to its lessening education sector scores and waning patent filings. The report still finds the country as a major player in the global economy, thanks to its market stability, investment and trade opportunities and its impressive infrastructure.